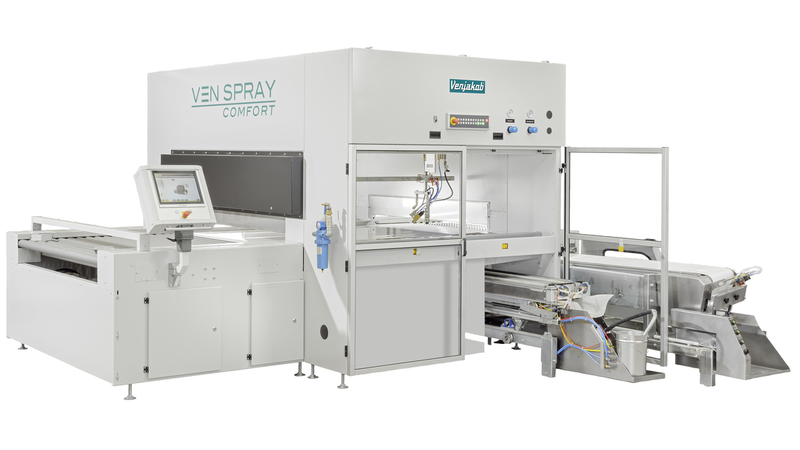 This machine has a twin cleaning unit, therefore it can be used for a dual application of water and solvent based paint systems. - Reproducible results guarantee process reliability. and thereby ensures your investment for the future.